some of our suppliers have online catalogues which we have linked to below. Please come in to see more of our selection. 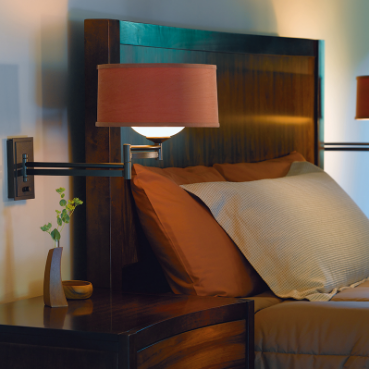 Great lamps and accessories at a resonable price. 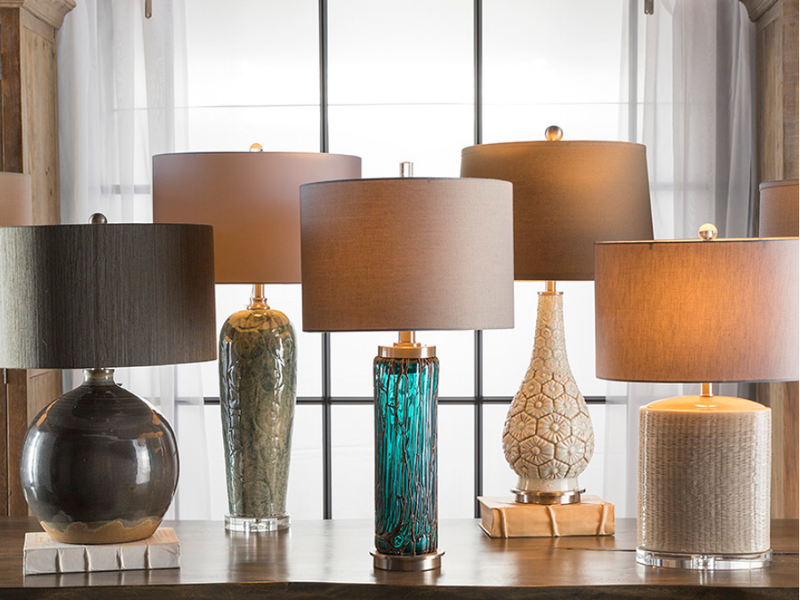 This US importer has a very nice selection of quality lamps. We stock a range of their products and can order in items that we do not have in our showroom. It all started with two guys, an old barn and some borrowed tools. They had big ideas and a passion for design, respect for high-quality craftsmanship and a belief in the importance of tradition. This company and their product line have grown over the years, and we continue to tell a story of Vermont through and through. For more than 40 years, Hubbardton Forge artisans have handcrafted each product, one at a time, right here in Vermont.